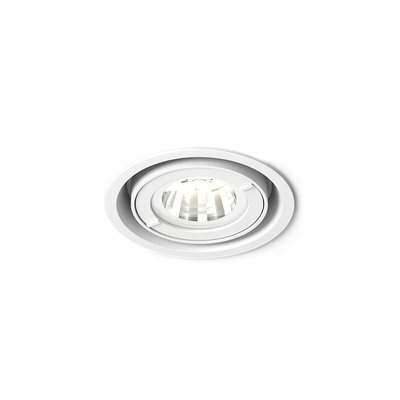 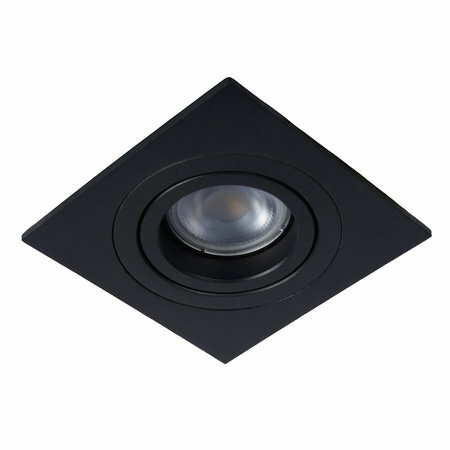 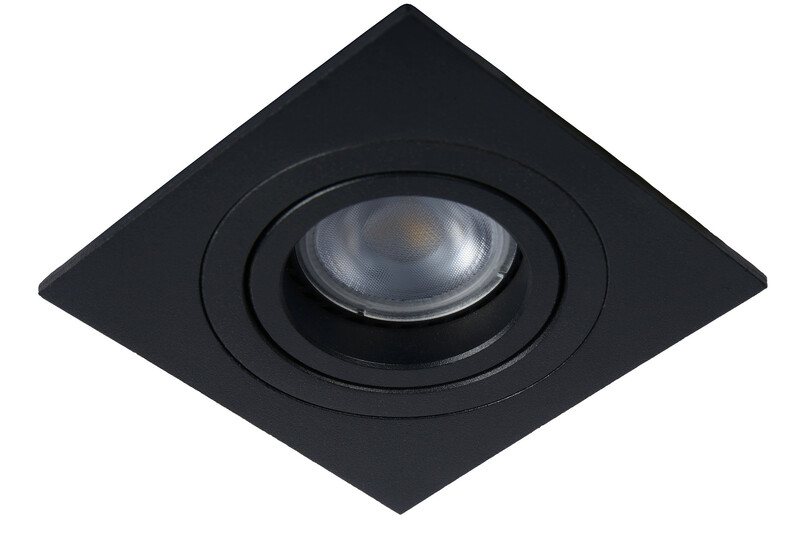 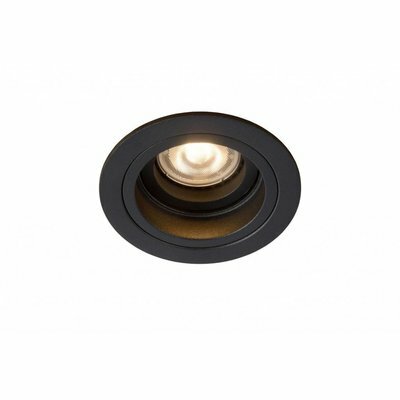 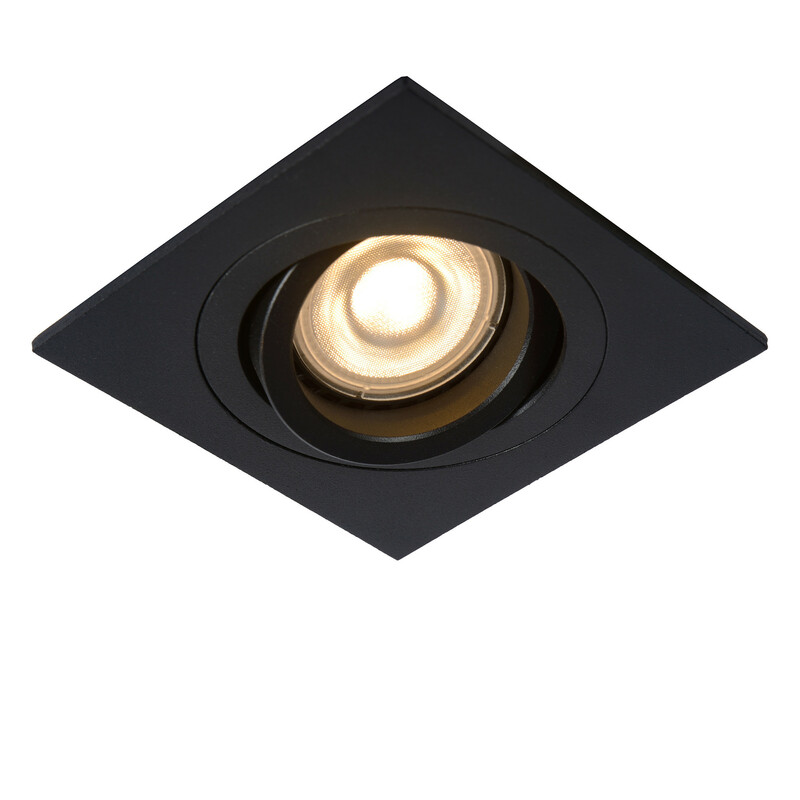 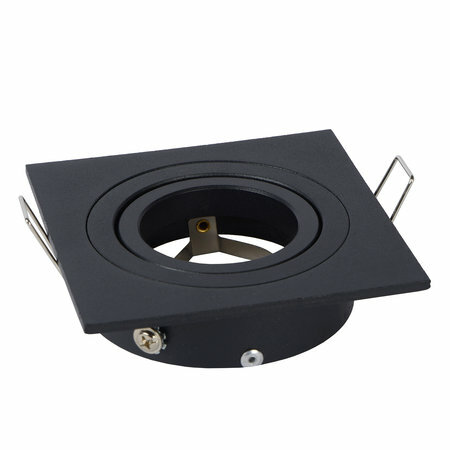 You choose recessed spotlights for a sleek ceiling. 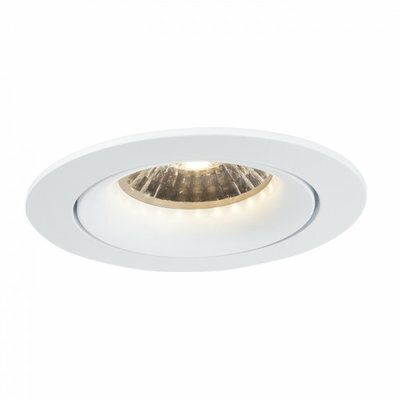 Almost seamlessly integrated into the plaster, they provide your living spaces with sufficient light. 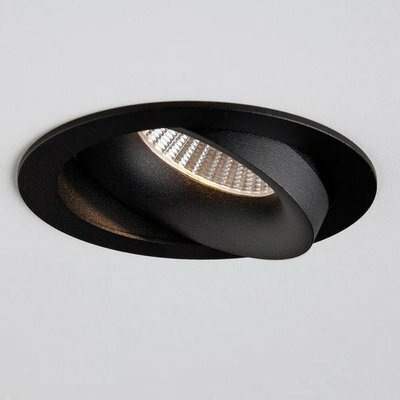 This recessed spot called Tube is also tiltable. 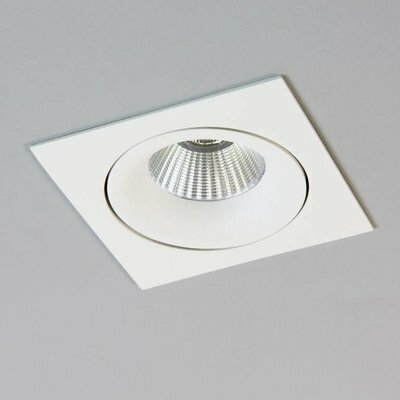 This way you still have flexibility for your lighting, even after your ceiling is completely finished. 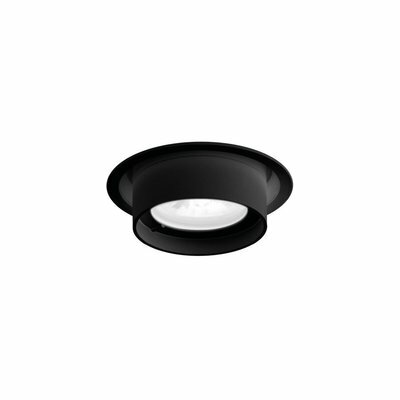 Tube has a depth of just 11 centimeters and a diameter of 8 centimeters. 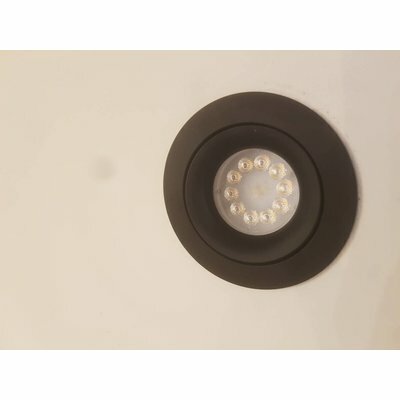 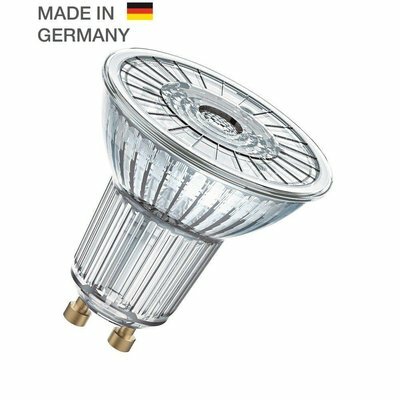 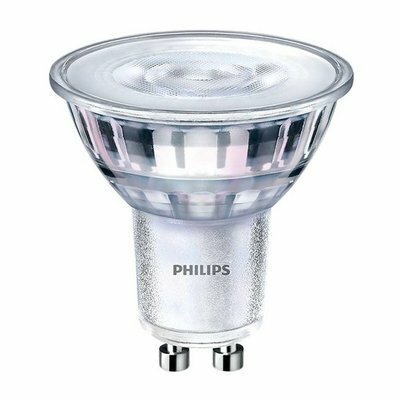 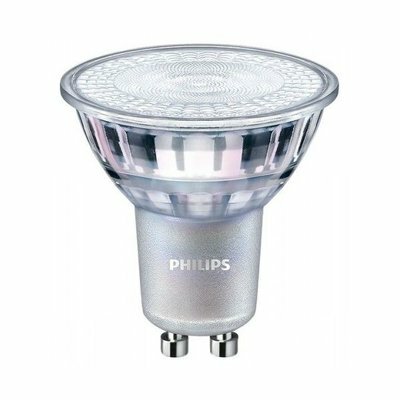 You combine the spots with LED lamps and connect them to a dimmer to always adjust the light intensity yourself.